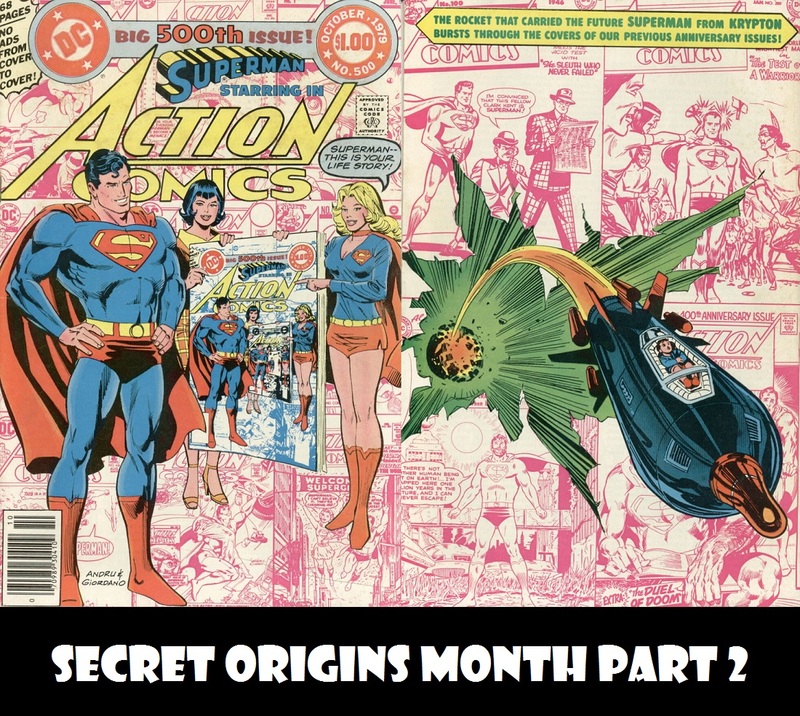 Secret Origins Month concludes with a look at the most in-depth look at Superman’s pre-crisis origin: Action Comics 500. 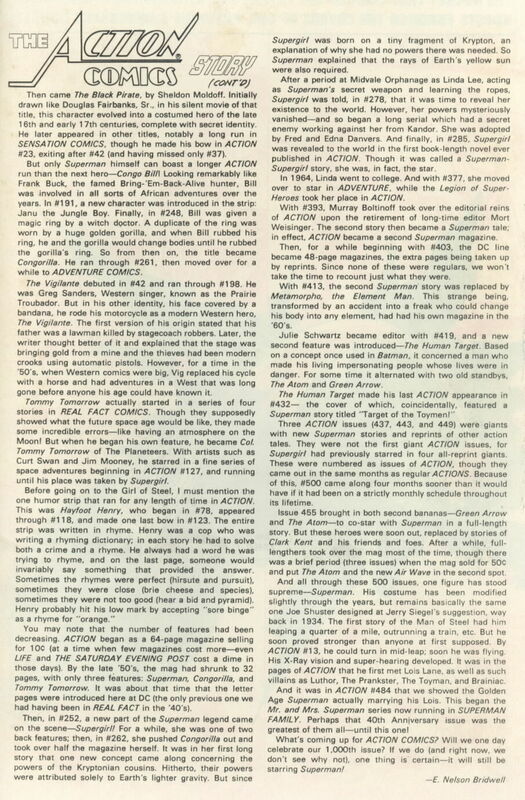 Plus, J David Weter presents another random Superboy adventure in Superboy in the Bronze Age. 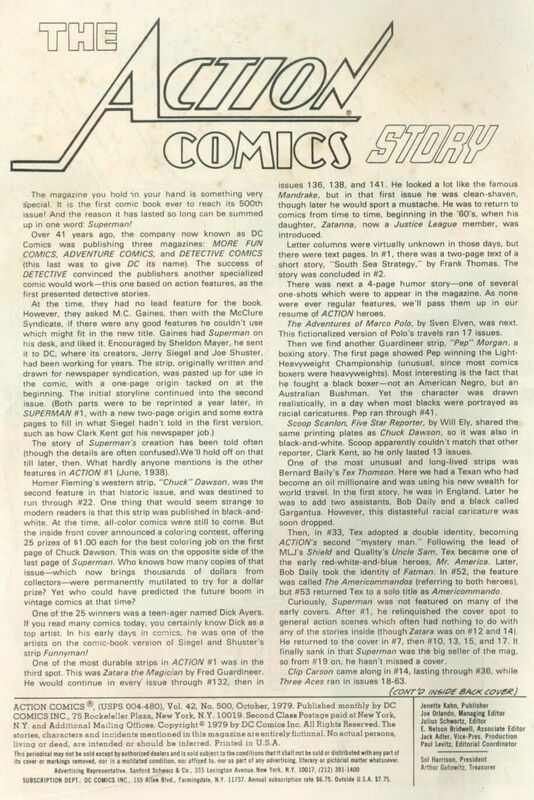 In this special issue, E. Nelson Bridwell provided an essay covering the history of Superman and Action Comics. Behold!